Nobody brings the VIBES like we do. We've teamed up with our homies across the country to bring you the largest lineup to date! Clear your calendar - It's going down! 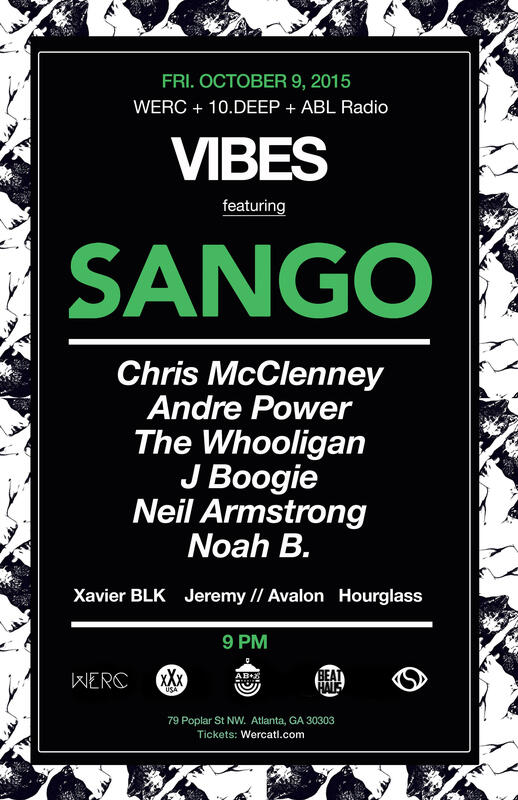 WERC Presents: 'VIBES' w/ Sango, Noah B, Neil Armstrong, J. Boogie, Soulection and WERC CREW kicks off on October 9th, and you're invited to come 'Get Your Life' at the dopest party in Atlanta. Meet us at Bassment (79 Poplar Street Northwest). Arrive early, this show will sell out! 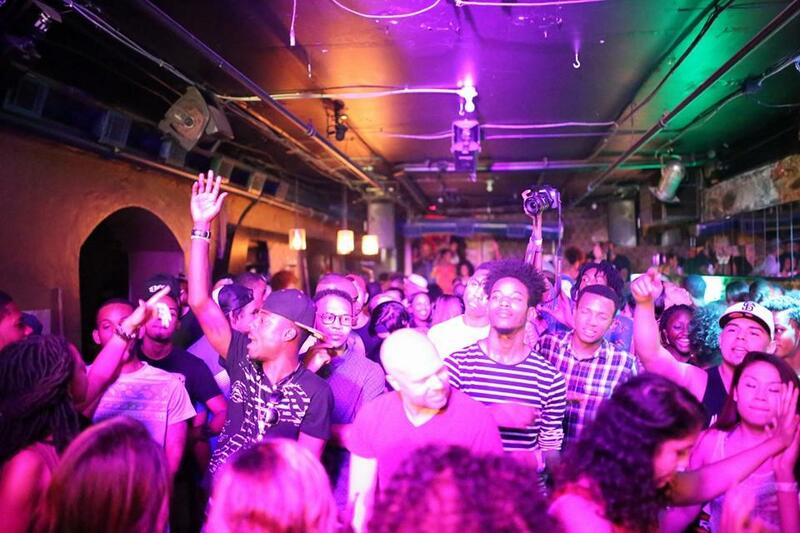 We're bringing the homie, Sango back to Atlanta to bring you those vibes you've been missing. Here's Sango dropping some heat for us last year at our VIBES party. Don't miss this show, it's going to be one to remember.